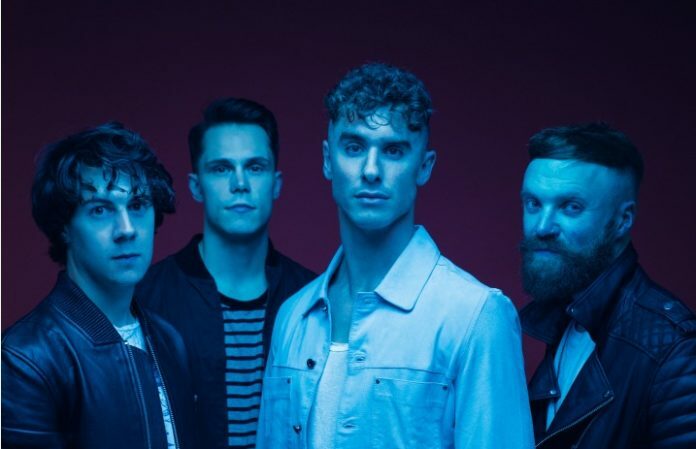 UK rockers Don Broco have released their new single “Everybody.” Hear the track below! The band has also announced a UK arena tour directly supporting Bring Me The Horizon. Check out all the dates below. Don Broco are one of many bands to join the newly formed SharpTone Records. Their second studio album, Automatic, released in 2015 and peaked at #6 on the UK charts. Follow AP's Hanging Out playlist this week for a chance to win a copy of Don Broco's Automatic and a Don Broco T-shirt!